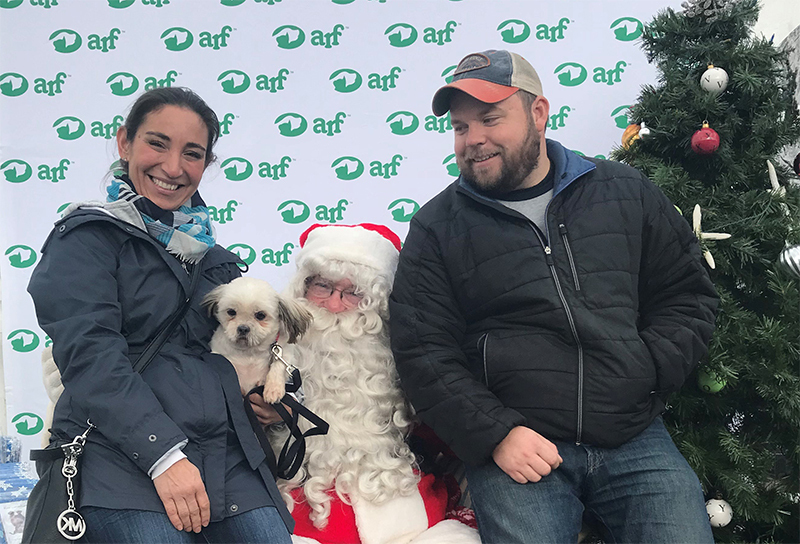 ARF’s Winter Wonderland – Holiday Pet Adoption event on Saturday, December 2 at PETCO in Commack was a BIG success! Twenty-two animals were adopted throughout the day! Many thanks to PETCO-Commack for hosting us and to our incredible volunteers, staff, and most importantly, to our adopters! Please visit our Facebook page to see more photos from the day! Photo: Lucky lived up to his name and found his forever home at ARF’s Winter Wonderland.